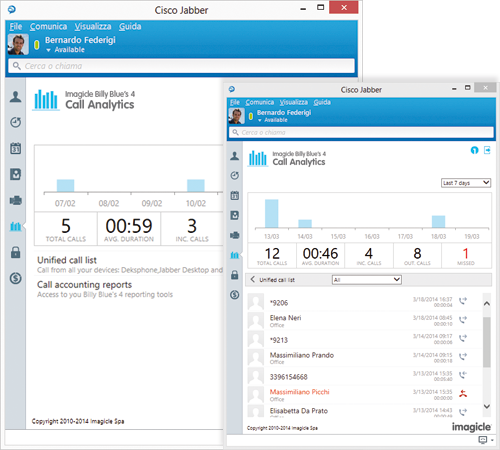 With your PIN directly on your phone or Cisco Jabber. 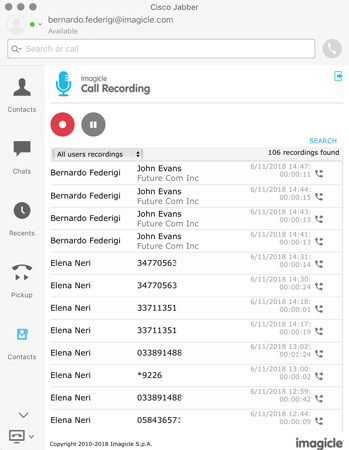 On the web for administrators wanting to centralize employee telephone management. When phones are locked, the telephone log can be optionally deleted to guarantee maximum confidentiality. Emergency calls to numbers configured as emergency numbers can always be made even without a PIN. 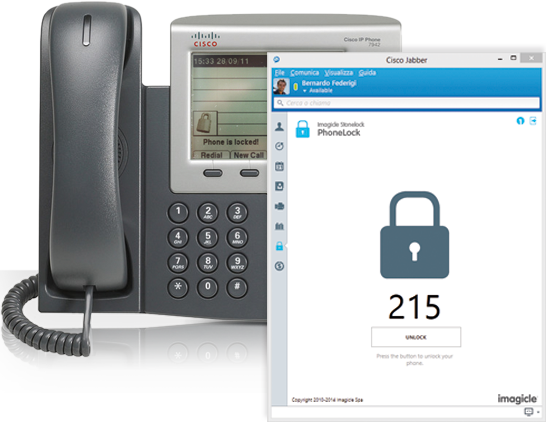 Lock indicated on the phone display and in Jabber, and with optional message on outgoing calls. 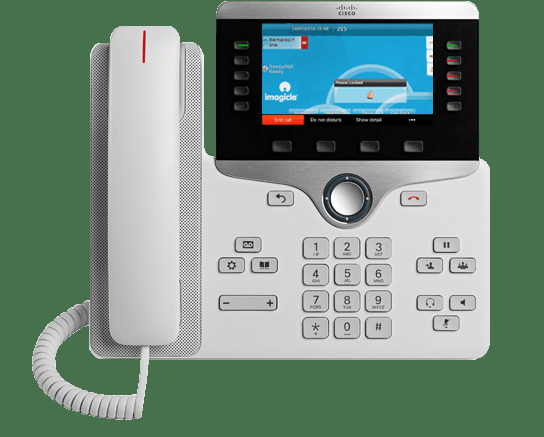 Compatible with all the most common Cisco phones on the market, with and without display. 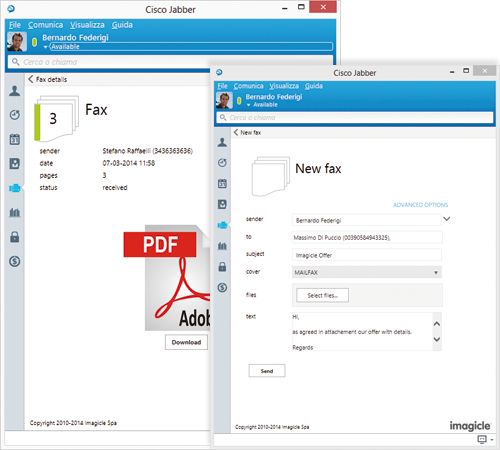 Gadget for Cisco Jabber Desktop to lock phone and delete list of personal calls. 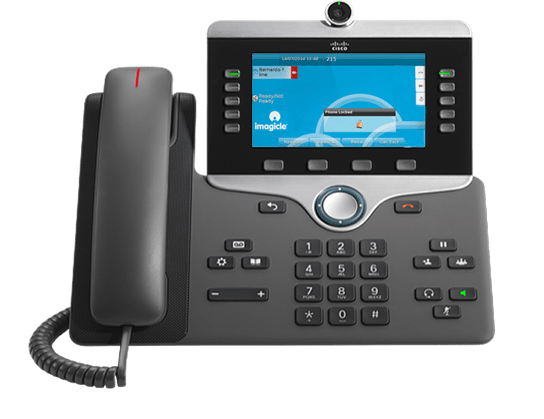 Manual or automatic from CuCM via AXL (PIN can be the same one used in CuCM) or from Microsoft AD, LDAP/OpenLDAP systems and CSV files Authorized users can change PIN directly on their IP phone. 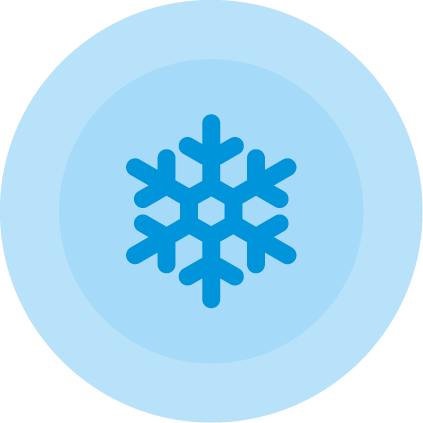 Web API available to trigger users’ synch from 3rd party application. 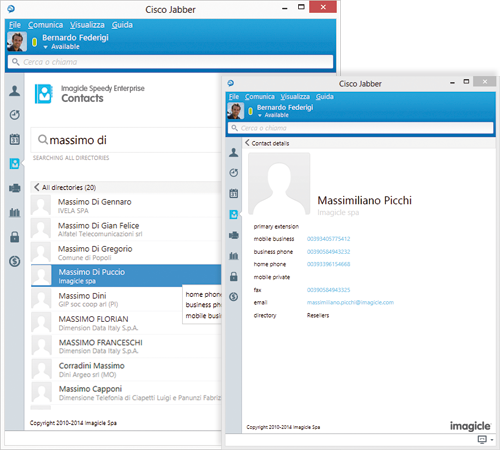 Lock directly from IP Phone or Jabber client. From web interface by admin only. Auto lock after IDLE timeout configurable per phone. The solution is officially certified with the release 11.5 of Cisco UCM, BE6K/7K. Did you lock your phone before leaving? Prevention is the best way to save. People inside and outside the company can take advantage of unattended phones to make costly personal calls. With Imagicle PhoneLock, you can lock your phone when you're not at your desk to avoid nasty surprises when the phone bill arrives. Imagicle Phone Lock is the ideal solution for all companies with lots of phones that, for whatever reason, are left unattended for several hours a day, or are used by different people. Imagicle Phone Lock prevents unauthorized uses of company phones, preventing costly unauthorized calls. 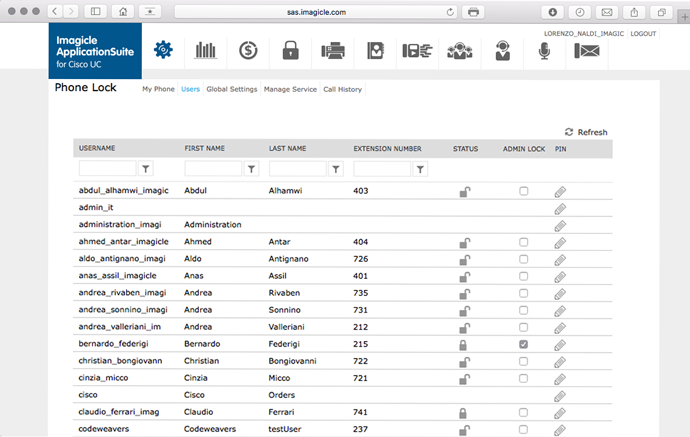 Imagicle Phone Lock protects your privacy by preventing anyone else from viewing your call history, for both incoming and outgoing calls, automatically deleting them (optional). With over 230 hotels and 40,000 rooms in eight countries, Scandic is one of the leading hotel firms on the Scandinavian market. In order to simplify management and unify communication services, Scandic choose the Imagicle solution designed for Cisco systems and dedicated to the hospitality sector.  In collaboration with Daxcom, a project was devised that centralizes communication services for 180 of its hotels and over 37,000 telephones. 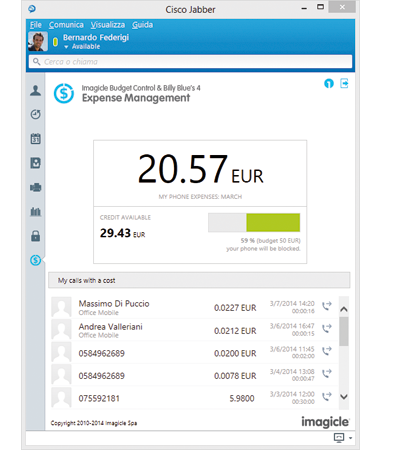 By adopting Imagicle Hotel Pack for Cisco UC, Scandic created a Private Cloud architecture composed of two Cisco Unified Communications Manager clusters integrated with PMS Micros Opera in multi-tenant mode, able to serve the hotels of four countries:Sweden, Denmark, Norway and Finland. 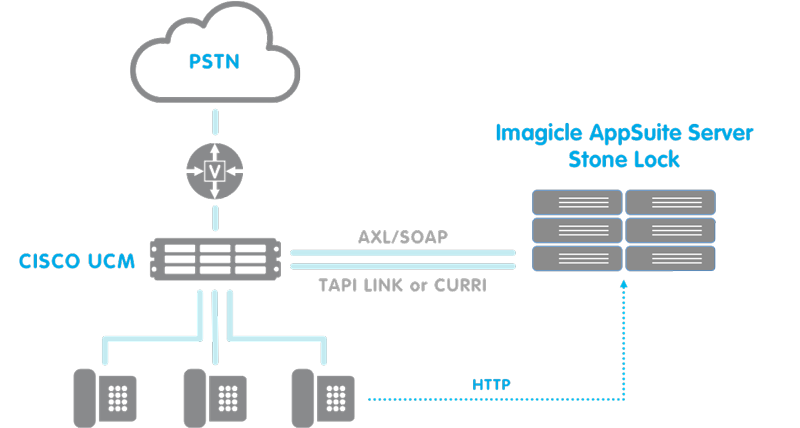 - TAPI or CURRI (on Unified Routing Rules XML Interface) also known as ECC (External Call Control) to monitor phones and block calls. CURRI requires CuCM version 8.5 or higher. 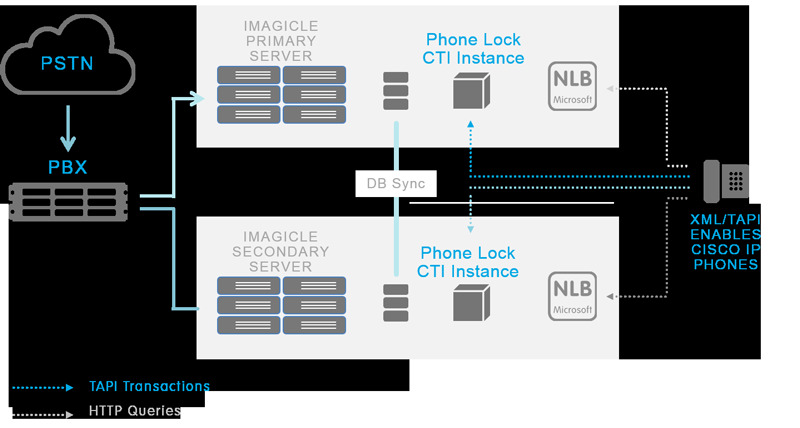 Optionally, Imagicle Phone Lock supports high reliability with an additional server that can also be used as a backup with directories automatically synchronized between the servers. Requires Microsoft NLB (Network load balancing) be configured in both nodes. 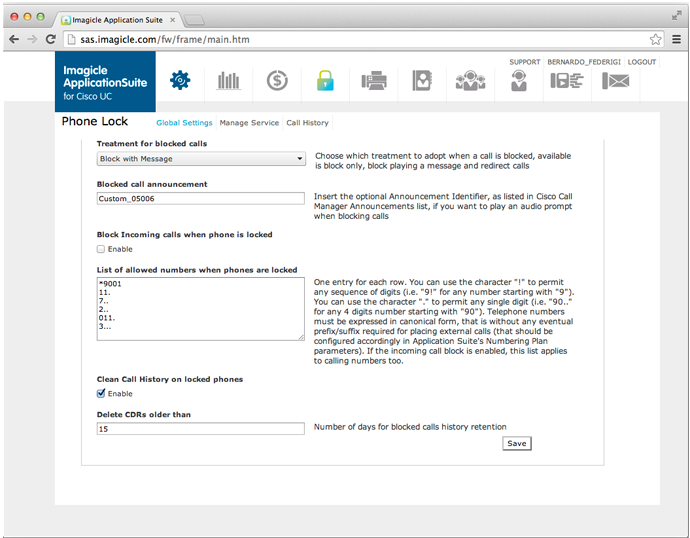 CISCO Unified Communications Manager 8.6, 9.x, 10.x, 11.x, 12.x Cisco Compatible padlock is not displayed in UCM 4.x environments.